After the failure with the remake of Vicky Donor, Sumanth is back with interesting film Malli Raava released today i.e; 8th December 2017. The movie is a romantic entertainer starring Sumanth in the lead role. Akanksha Singh is the female lead who is making her debut with the movie who Popularly known for her role in the television series ‘Na Bole Tum Na Maine Kuch Kaha’. From the release of the trailer, the movie grabbed the attention from the audience. Gowtam Tinnanuri-directed the movie and produced by Rahul Yadav Nakka while Shravan Bharadwaj scored music for this movie. 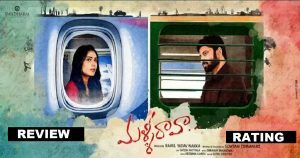 Here is the Sumanth Malli Raava Movie review, rating, live updates, public response. Malli Raava is a romantic entertainer. It is a story of a young couple who get separated and reunite after facing many obstacles. Karthik (Sumanth) and Anjali (Aakanksha Singh) first meet when they’re thirteen years old. They part ways and meet each other at three different stages of their lives. But do they come together at the end or not, forms the crux of the story. 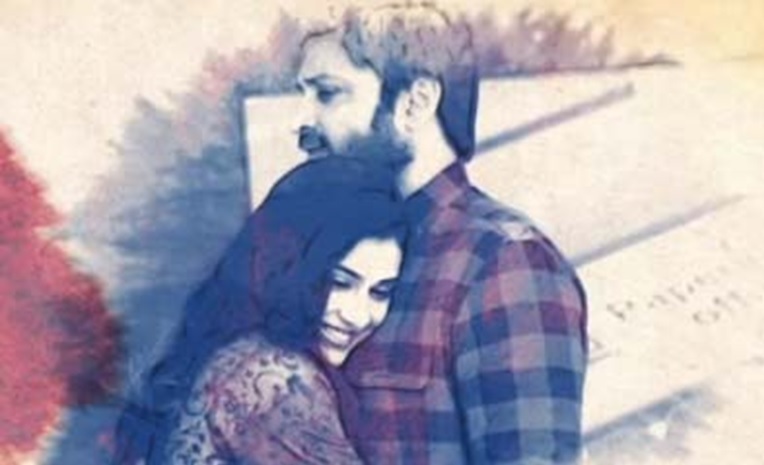 Malli Raava is an adolescent love story. Sumanth & Akakansha Singh performance is the main highlight of the movie. Although the story is good, time sliced screenplay and Telefilm production quality are the negatives. Till the Interval, the director is unable to establish neither the feel nor the conflict point properly. Sumanth who failed to score a hit in recent times seriously hoping for a hit with Malli Rava. His performance is good. Akanksha Singh justified her role. Music by Shravan Bharadwaj is decent. A decent romantic entertainer with no commercial elements. The movie might attract the family audience. Can watch once for this weekend. Stay tuned to this website. We will update Malli Raava movie collections here. Press CTRL+D to bookmark this page for easy navigation.